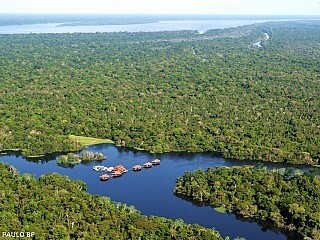 Brazil Nature Tours has the best selection of hotels for any trip in Brazil. With a long experience selling vacation packages for foreign tourists, we only work with selected hotels that can guarantee a fun and comfortable trip. If you have doubts our team will be glad to answer any questions. Please head to our contact page and send us your questions. 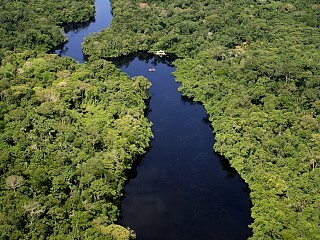 Elected as one of the "25 Best Ecolodges 2013" by National Geographic Traveller Magazine, the Cristalino Jungle Lodge, nestled in a private forest reserve in the Southern Brazilian Amazon is unique with many species found only in this part of the Amazon. 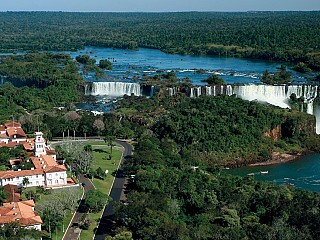 Nowhere on either side of the falls is as delightful, delicious and deluxe as Hotel das Cataratas. 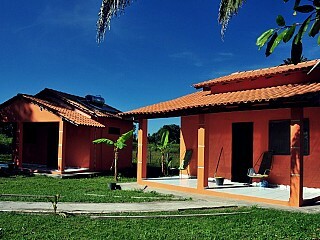 The grand pink colonial edifice is located within the confines of Parque Nacional do Iguaçu, right next to the mighty Iguassu falls. 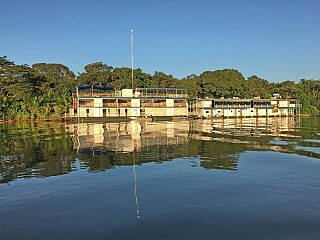 Uacari Floating Lodge is located in Mamirauá Sustainable Development Reserves, recognized by UNESCO and an exceptional area in the Amazon. 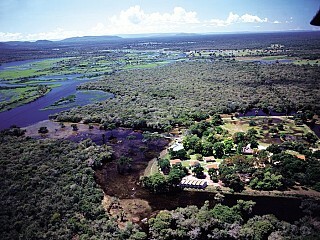 There are many places to go and observe the abundant wildlife and interact with local communities. 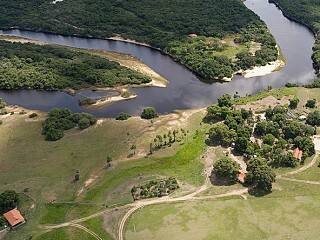 Pousada Rio Mutum has an excellent location, nestled between the lakes of Sia Mariana and Chachorore in one of the most beautiful regions of the Pantanal, surrounded by hills, lakes, rivers and grassy plains. 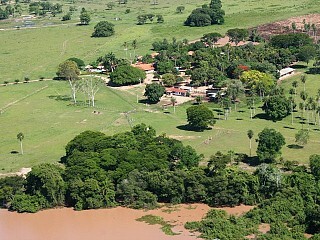 Pousada Aguape is a lovely farm on the edge of the Pantanal offering its guests a close contact with the exuberant nature of the region and the way of life on a typical Pantanal farm. 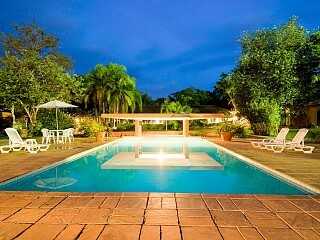 If you plan to stay in the city of Alta Floresta, the Floresta Amazônica Hotel is and excellent option, located only 5 minutes from the Airport of Alta Floresta.